Yakima’s brand new renovated ER has been expanded to 21 beds, including 2 trauma rooms and a decontamination room, all featuring bedside computers. The emergency department operates 24 hours a day, seven days a week and is Level I in Cardiac, Level II Stroke center, and with a Level III trauma designation center. 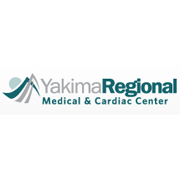 At Yakima, nurses are certified in Advanced Cardiac Life Support, Pediatric Advanced Life Support, and Stroke Care. 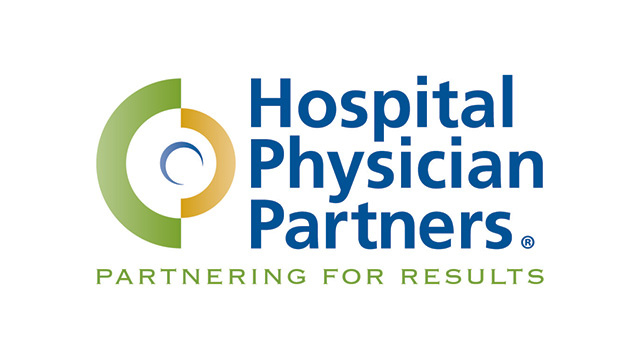 A full complement of medical services including the valley’s only open-heart surgery, advanced imaging, comprehensive robotics, state-of-the-art neurosurgery, and CARF accredited inpatient rehabilitation ranked in the Top 10 percent of the nation.